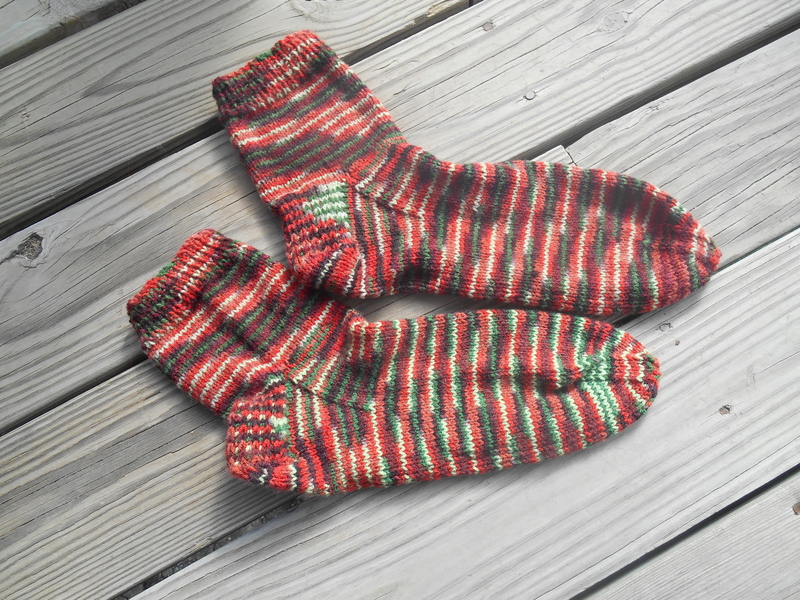 I finally finished the socks. It’s the first pair I’ve ever made. I’m pretty pleased at the way it turned out. Thank you! 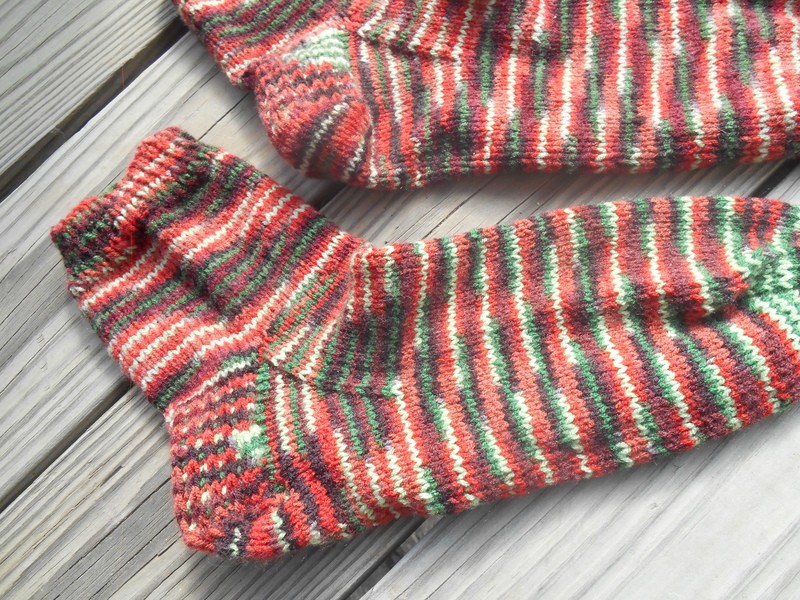 I’m planning on making another couple pairs for other people for Christmas.